Scientists across North Carolina will now be able to probe the mysteries of very tiny particles, polymers and surfaces for applications ranging from biomedicine to polymer science. Thanks to an $850,000 grant from the National Science Foundation, a consortium of universities – NC State, UNC–Chapel Hill and Duke – has created the Triangle Small Angle X-Ray Scattering facility, or SAXS, at Duke. SAXS instruments provide scientists with unique information about the size, shape, distribution and order of materials and surfaces at the nanoscale. SAXS provides useful information for a broad range of disciplines, including materials science, structural biology, polymer and colloidal chemistry, and chemical and biomedical engineering. 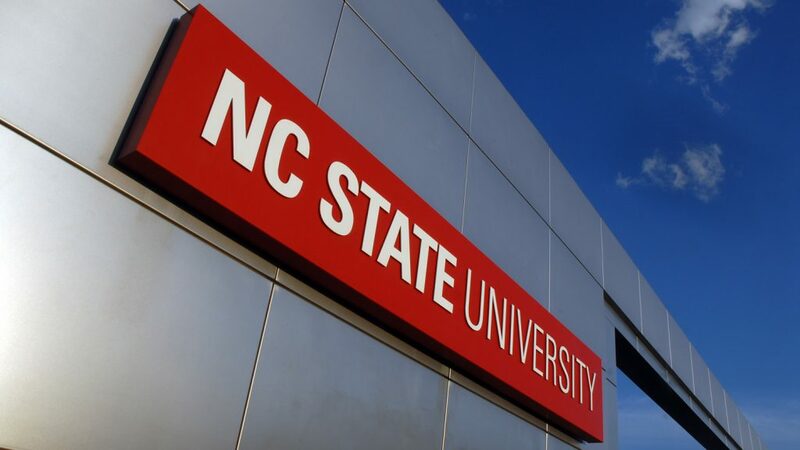 “The establishment of the Triangle SAXS facility reflects the combined efforts of three universities whose inter-institutional cooperation was essential for sharing a significant amount of the cost,” said Robert Rose, associate professor of biochemistry at NC State and co-principal investigator. The facility is available to any scientist in the area. 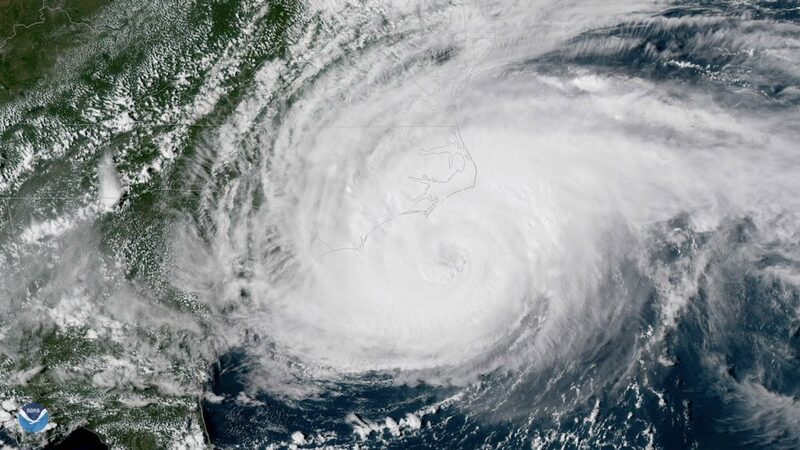 In all, 18 consortium researchers contributed research summaries in support of the NSF grant: eight from Duke, seven from NC State, and six from Carolina. 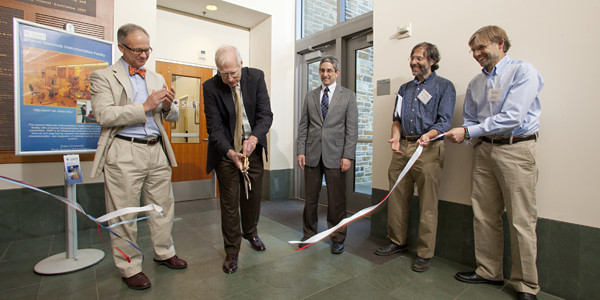 The facility is housed in Duke’s Shared Materials Instrumentation Facility, home to clean rooms, electron microscopy, atomic force microcopy and other advanced capabilities. SMIF director Mark Walters is also a co-principal investigator of the NSF grant. The new facility will include two advanced SAXS instruments capable of analyzing a wide range of particle sizes and sample configurations. One instrument, the SAXSess MC2 built by Anton Paar, is optimal for solution samples including biological complexes. The other instrument, the GANESHA 300XL from SAXSlab, is a highly flexible instrument capable of collecting data from a wide range of particle sizes and sample configurations, including from surfaces and non-homogeneous samples. 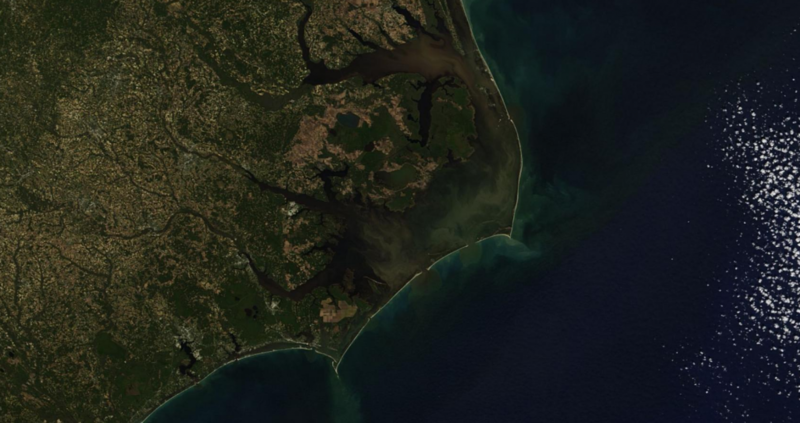 “The range of samples that can be analyzed by these two instruments will make the Triangle SAXS facility one of the finest in the country, outside of similar facilities at the national laboratories,” Zauscher said. Seventy percent of the facility was funded by the NSF, with the remaining portion split among the three participating institutions.